Florida, Arizona, California and Massachusetts dominated a new WalletHub ranking of cities with the highest credit scores. 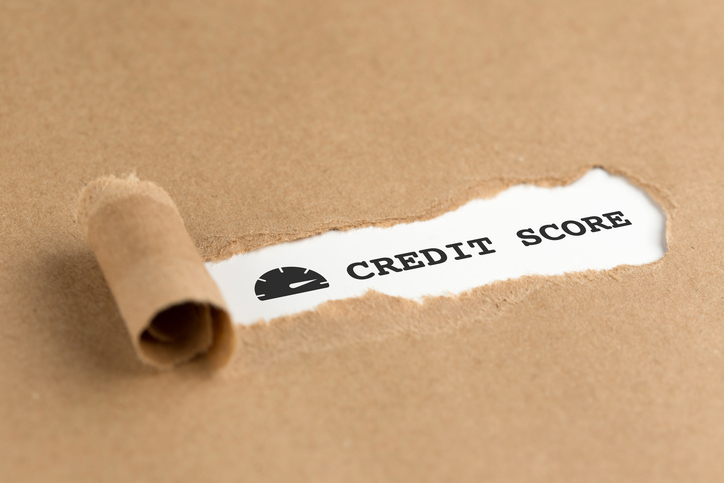 In a data analysis of the median credit scores of residents in 2,572 cities, WalletHub crowned The Villages, Fla., as the city with the highest median credit score of 806. Another Florida locality, Sun City Center, came in second with a 791 median credit score. Rounding out the top 10 were Sun City West, Ariz. (789), Saratoga, Calif. (784), Green Valley, Ariz. (783), Los Altos, Calif. (782), Estero, Fla. (780), Lexington, Mass. (776) and Needham, Mass. (776). At the other end of the spectrum, the lowest median credit score on the WalletHub list was the 543 in Camden, N.J. Four cities—East St. Louis, Ill., Chester, Pa., Harvey, Ill. and Detroit—tied for the second-lowest median credit score with 552 each.